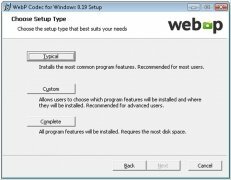 Have your heard about WebP? 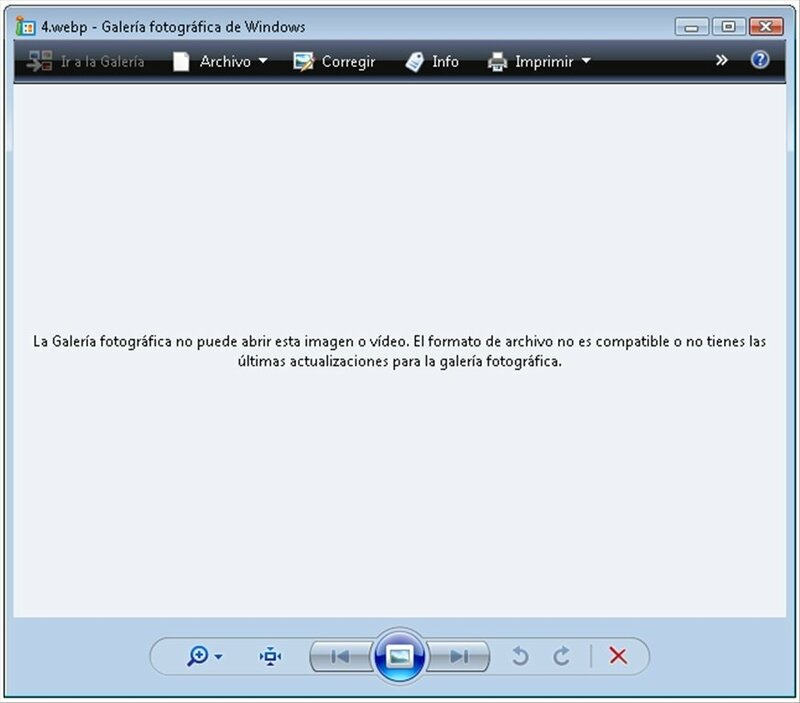 It is a revolutionary image format that will manage to speed up the Web. 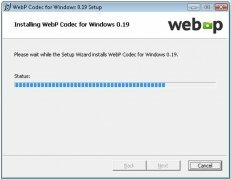 Download WebP Codec for free and discover the advantages of using WebP. A lightweight and high quality format. 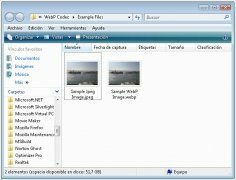 The advantage of using WebP on the Internet lies in the low weight of the images files compressed in that format, which allows us to reduce the consumption of data, without any important quality losses. The problem is that some programs are not compatible with these files yet. 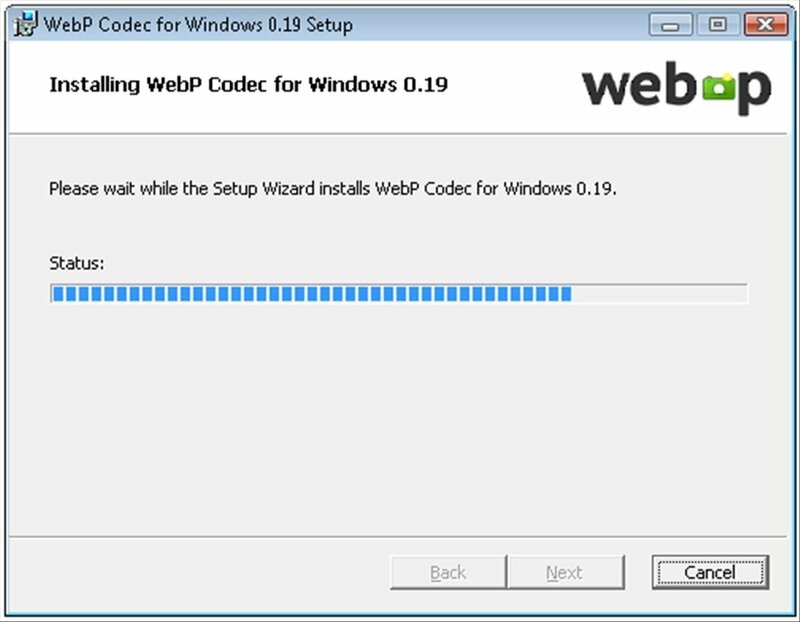 The easiest way to handle .webp files in Windows is to install WebP Codec. 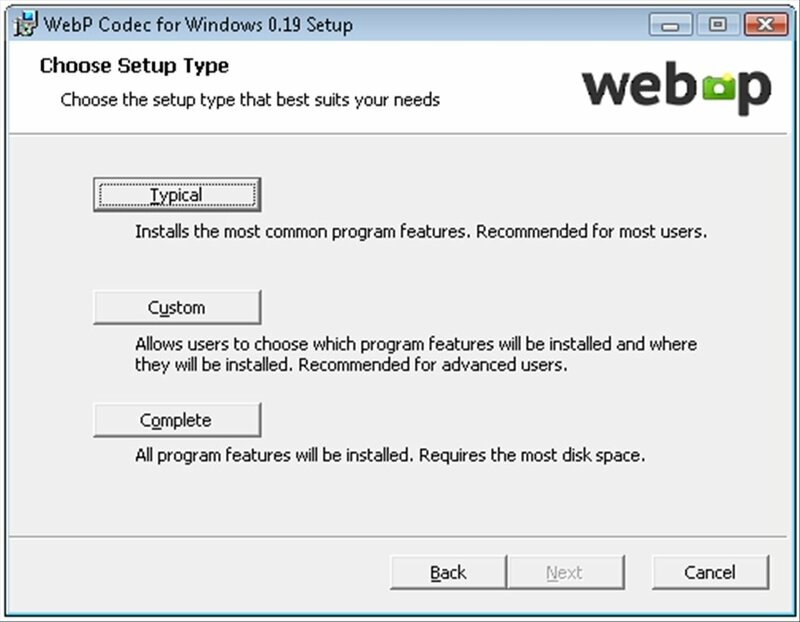 Thus, all applications that support WIC (Windows Imaging Component) will be capable of handling WebP. Furthermore, in Windows Vista and Windows 7, thumbnails of WebP files will able to be viewed and opened with the default image viewer in Windows. 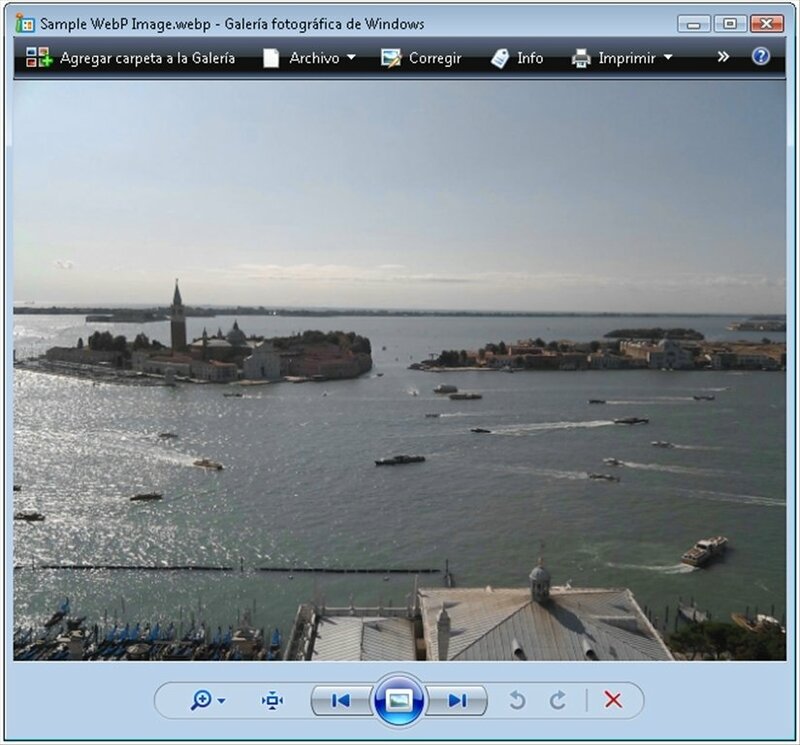 Download WebP Codec for free to be able to work with the innovating image format by Google. Works with Windows XP SP 3, Windows Vista and Windows 7.